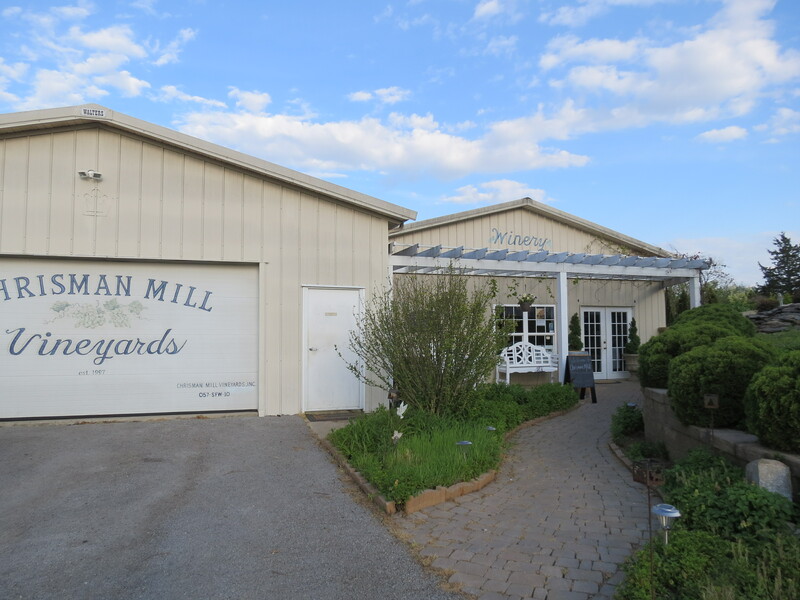 Friday, April 20, was the first Tuscan dinner of the year at Chrisman Mill Vineyard and Winery. 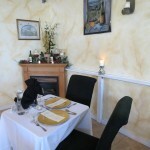 We attended and enjoyed a delicious meal, wonderful wine, and a relaxing evening. Each month, usually the third Friday, during the spring, summer, and autumn months, the vineyard is the site of an eight course Tuscan dinner. The chef, Denise Nelson, plans the menus around a theme. Friday’s theme was garlic. Garlic, a cousin of the lily, was featured in the crostini appetiser, the salad dressing, the sauces on the pastas and the meats. Each selection was delicious, especially for a garlic lover. While not expecting garlic to complement a dessert, the surprising dish of the night was a garlic infused gelato which turned out to be quite a satisfying way to end the meal. Three wines were paired with the courses, Sweet Jessamine Rose, First Vineyard Reserve, and Veneto; but diners may also choose to order a bottle of their own choosing. We chose our personal favorite, Norton Reserve. 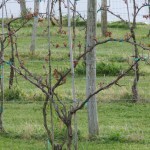 Spring seems to be coming early to Kentucky this year, but the vines were still just beginning to develop. The vineyard offers a glimpse of what’s to come. 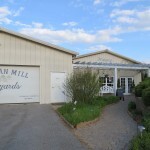 Chrisman Mill, one of Kentucky’s oldest wineries, has continued to make changes and additions keeping the grounds lovely. They’ve created a spot that is a relaxing and enjoyable place to spend an evening. The next Tuscan Dinner is May 18. (a full schedule is on their website). The dinners are a unique experience, I recommend it completely. We’ve taken friends with us several times and everyone has always had a great evening. Of course, the vineyard is also open Tuesdays to Saturdays from 10 to 5. Visitors can enjoy tastings, sharing a bottle, or being there for other special events. Their website gives their full schedule. If you’re looking for a way to spend a Saturday in May, plan to attend the Kentucky Wine and Vine Fest in Nicholasville. For the ninth year, on May 19, the festival is once again spotlighting Kentucky wineries as well as domestic and international wines. Along with the wine tent, visitors will have the opportunity to buy Kentucky arts, crafts, and gourmet foods. Entertainment, a Merlot run, and a grape stomp are also scheduled throughout the day. The festival gets underway on Friday with an amateur wine competition, a wine country bus tour and a wine gala. I’ve attended in the past and recommend giving it a try. Maybe I’ll see you there. 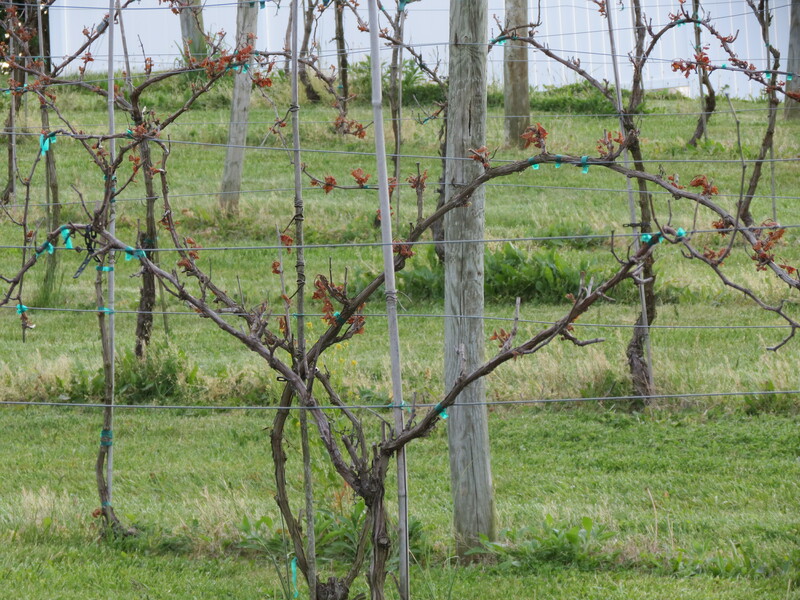 Spring is an excellent time to visit wineries. Hopefully, you’re getting out there and trying new wines. Most years in March and early April I would have a lot of winery visits to write about, but this year has been anything but normal. Since March 2, when the tornadoes tore through southern Kenton County, we’ve not had the time to get away for a winery trip. We’ve been cleaning up and trying to put things back together. We were luckier than many of our neighbors and our house just needs a roof and some minimal repairs, but we lost four barns on the family farm. We are looking forward to this Friday; we are attending the first Tuscan dinner at Chrisman Mill Vineyard and Winery. 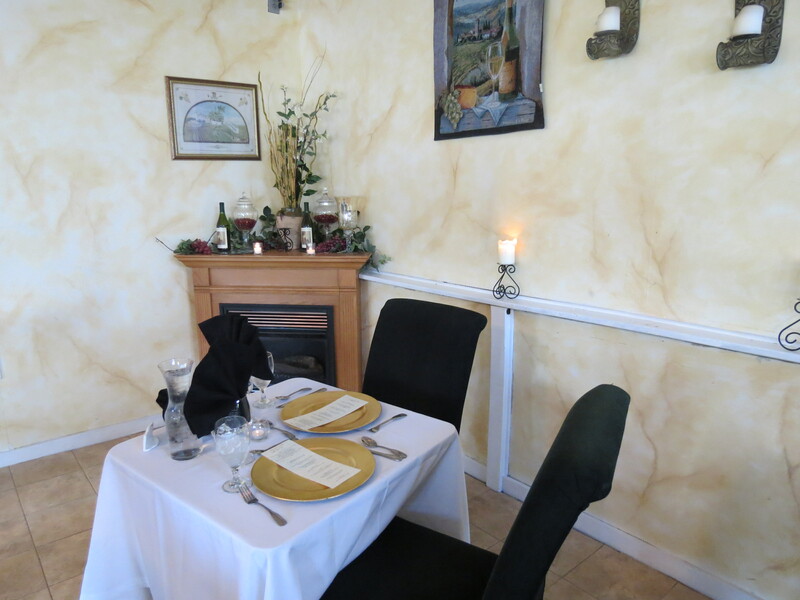 We’ve been to several Tuscan dinners in past years, so I’m sure it will be great. I’ll let you know next week. Hopefully, we will be able to get out and about in the near future. 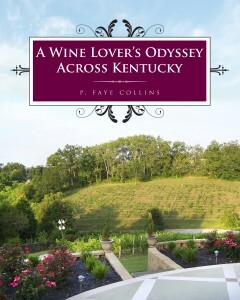 Also,I may soon have some news about my wine book, A Wine Lover’s Odyssey Across Kentucky.